Along with hot late summer weather comes hot fishing, and the multi-species bonanza continues here on the East Cape. 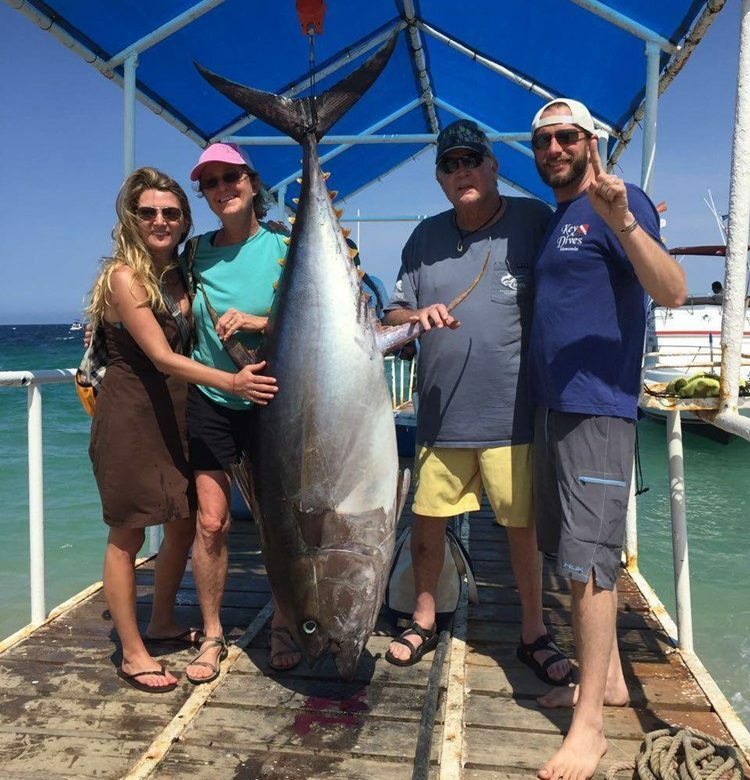 Leading the way are yellowfin tuna and wahoo, with excellent numbers of both species keeping guests at our Hotels smiling, and sending them home with full coolers. While the tuna haven’t been the giants of early summer (back in June we were regularly breaking the 200# mark and even had a few enormous specimens weighing in over 300 pounds), we are seeing some good numbers of fish. Many of the tuna are football-size, along with lots more in the 20-30# class, and even some fish over 50#. 2016 continues to be one of the best wahoo fishing years we’ve ever seen. Many boats are landing as many as five wahoo in a day, and some of the fish exceed 50#. Nice! The fleet is flying quite a few billfish flags from the outriggers each afternoon as well. Striped marlin and some big sailfish over 100# are the most common species being caught and released, but we’re also seeing quite a few blue marlin in the 200-300# range. The Sea of Cortez remains one of the most consistent destinations for marlin fishing success. Inshore, good numbers of pargo and grouper continue to bite, and while our dorado fishing is up and down, there’s always a good chance to catch a few of this delicious species as well. Our hurricane season passed with a minor brush from just one storm, typical for our “quiet” region of the Tropics. With high sea surface temperatures, a myriad of gamefish species in our fishing grounds, and ample baitfish, we expect the fall fishing season to remain strong well into December. For a late season fishing trip, you can’t beat the East Cape!